All Elite Wrestling star PAC, formerly known as Neville in WWE, has been pulled from all of his advertised appearances and matches during WrestleCon weekend, due to an unexpected issue with obtaining a visa. 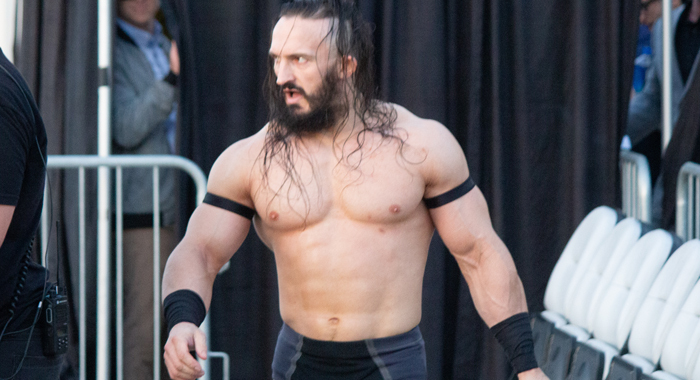 PAC was scheduled for a singles match against another former WWE Cruiserweight Champion, Rich Swann, at Wrestling Revolver’s annual Pancakes & Piledrivers event, as well as a tag team match pitting him and Will Ospreay against CCK for Revolution Pro. He was also advertised for photo ops and autograph signings throughout the weekend.